This is the third year in a row that a UW-Eau Claire individual or team has received a Regents Diversity Award. Up to three are awarded annually from around the UW System. Previous UW-Eau Claire recipients were its Upward Bound program in 2018 and Blugold Beginnings program in 2017. 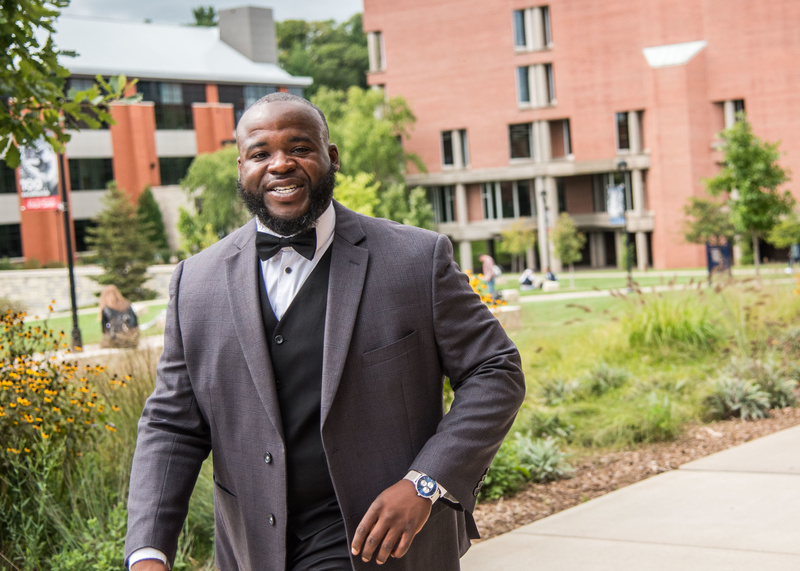 Beale, who grew up in a single-parent household on Chicago’s south side and went on to earn both bachelor’s and master’s degrees from UW-Eau Claire, says his life experience makes him a relatable mentor for UW-Eau Claire students from marginalized groups. UW-Eau Claire alumnus Erik Hulman was among the many for whom Beale has made an important difference. “Dennis singlehandedly changed my life for the better,” Hulman wrote in a letter about Beale following his 2016 UW-Eau Claire graduation. Hulman grew up in an unstable single-parent household in Milwaukee and then lived with a supportive coach through high school. Spurred by his success as a high school football player, he decided to attend UW-Eau Claire to continue playing the sport. Through his involvement in Blugold football, Hulman was introduced to Beale, who then was part of the football coaching staff and a mentor to student-athletes of color, assisting them with the transition to college. Hulman credits Beale with helping him navigate the “culture shock” of living and learning on a predominantly white college campus. Beale also was a source of motivation for Hulman on and off the football field, helped him successfully apply for internships, scholarships and jobs, and guided him through financial problems. A 2016 UW-Eau Claire sociology graduate, Hulman now works as a care advocate at a treatment facility for youth who’ve experienced trauma and as a youth case manager at a mental and behavioral health center. Informed by his own experience as a UW-Eau Claire student, Beale has developed a variety of programs to meet the needs of UW-Eau Claire students of color, including a Dress for Success fashion show, Momentum Mondays workshops, resume- and cover-letter-writing sessions, after-hours tutoring, finals study nights, and events at which UW-Eau Claire alumni of color return and talk with current students. He also is the founder of the campus group Black Male Empowerment, which recently took members on a 21-day trip to the United Kingdom, where they conducted faculty-student research while immersing themselves in another culture. 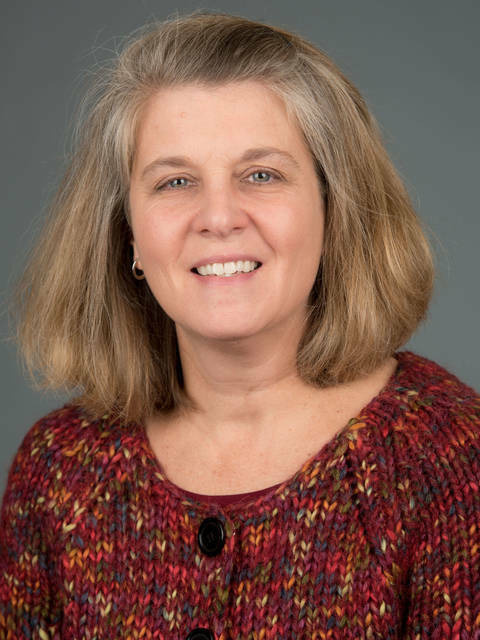 For more about Beale’s work at UW-Eau Claire, read a feature story that was published in the spring 2017 issue of the university’s magazine, the BlugoldView.